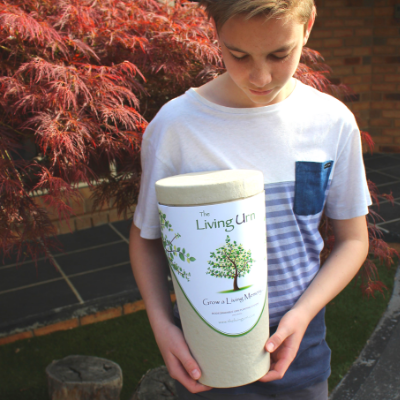 The Living Urn is Australia’s leading bio urn and planting system, giving you the ability to grow a beautiful memory tree, plant, or flowers from the ashes of a loved one. Purchase your Living Urn online and select the type of plant you’d like to grow. 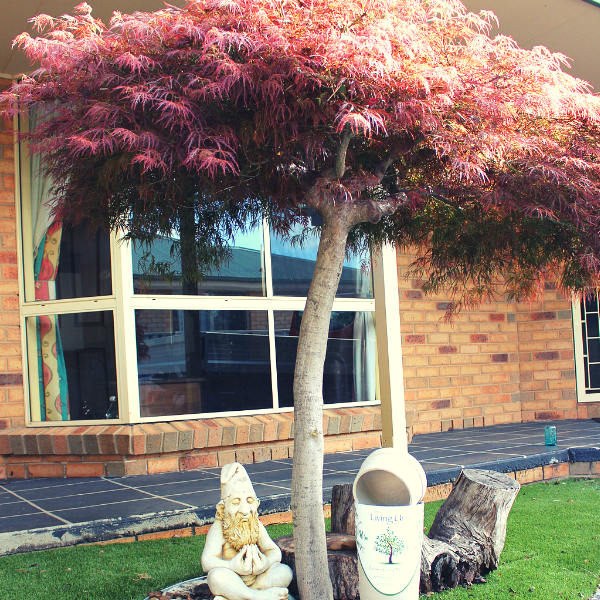 We partner with some of Australia’s best nurseries. After you receive your Living Urn, fill it with the cremated remains of your loved one (or have your funeral home or crematorium do so). Combine your seed (or young sprout) and urn, and plant in your chosen place. We provide detailed planting instructions, and are here to help every step of the way. Our proprietary biodegradable urns are 100% natural and sustainable, made from recycled plant-derived materials using only water, heat and pressure. 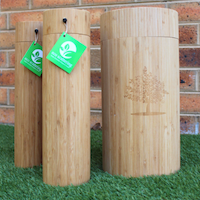 Even our outer shell packaging is handmade from natural bamboo. Every day we strive to help people give back to the environment and make the world a better place, even after death. Bio Urn, Tree Burial, Cremation Urn - grow a memory tree, plant, or flowers from the ashes of a loved one. The Living Urn is a Satisfied Customers Program (SCP) member. Positive reviews , complaints and testimonials will be published on the business directory following review or arbitration if required. Please do not review 'The Living Urn' if you've received , or have been offered , a reward for writing this review. Do not write a review if you are associated with the owner or employees of this business. Australian Business Directory members who receive an unfavourable review are given the opportunity to respond to the customer who posted the review before it is published. We know that slanderous and unfounded reviews are common place on the web so we have allowed "The Living Urn" the tools to arbitrate and contact the reviewer in order to resolve outstanding complaints or disputes. We have found that this achieves a far better outcome for both the reviewed business and their customer in the longterm. Fake reviews will be removed according to our policies and guidelines. If you require more specific business details such as opening hours , further customer reviews , directions etc please contact The Living Urn on their website , by phone or at their store location (if applicable). All profile related content remains the sole property of Funeral Services & Cemeteries business 'The Living Urn'.